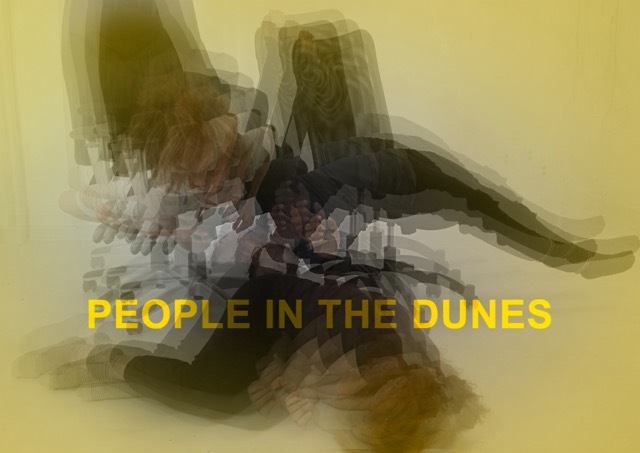 This project is a collaboration between visual artist and choreographer Bettina Hoffmann (Montreal) and composer and sound designer Haruka Hirayama (Tokyo) with the participation of butoh and contemporary dancers from Tokyo: Mitsuko Aoki, Haruhiko Hito, Keke, Asako Kurematsu, Nana Suzuki. July 7 + 17 and August 3 at Tamagawa University, Kunitachi College of Music and Terpsichore in Tokyo. 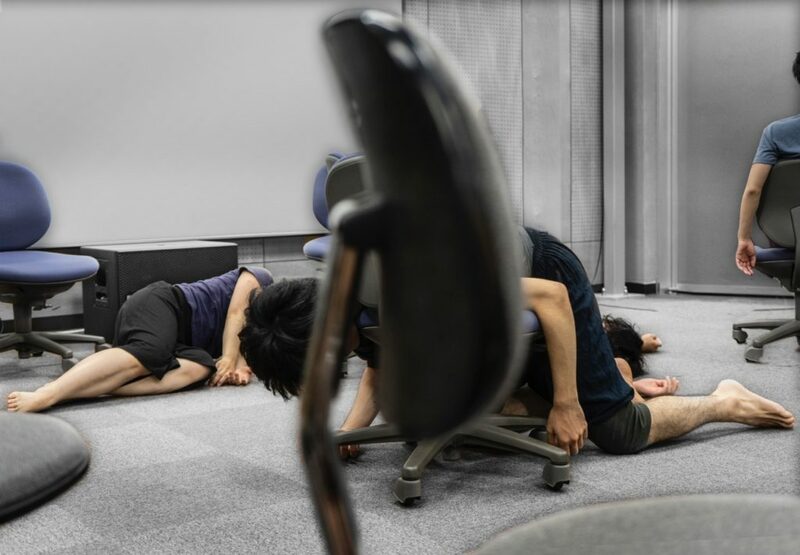 Within the performance seemingly disparate movements are placed in an antagonistic environment and atmosphere of an office. In this restraining space, dancers do unexpected, destabilizing movements, and enter in some kind of game of power and vulnerability. They are using the spatial elements and monotonous actions of a strict office situation in new and untried ways, and in the end enter into a new spatial and corporeal dynamic that gives new meaning to their actions, interactions and lives. A motion capture device allows the performers to activate and change sounds that are generated by their actions to emphasize the immediacy of movement, the presence and relations of the dancers in space. Common arid and extemporized sounds waft here, and bridge the relations of individuals. Once sounds are separated from bodies or objects, they can drift like souls, or gain a commanding force and gradually change into some kind of music. 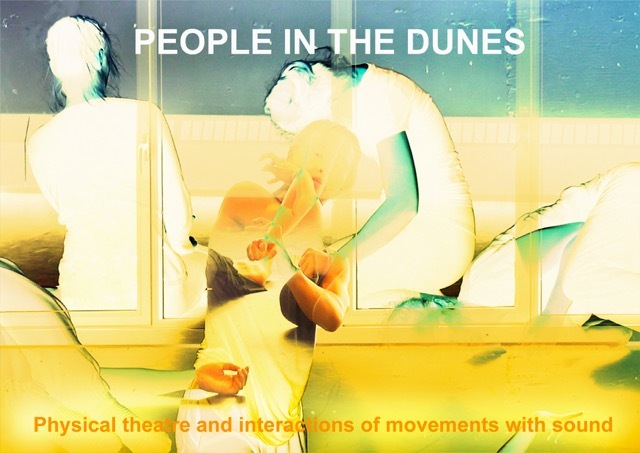 The title “People in the Dunes” relates to a novel by Abe Kobo, “The woman in the dunes” (1962) that depicts the situation of a man trapped in the dunes fighting the ever flowing sand, reflecting about his life and in the end realising its essence and finding freedom. Movements: Mitsuko Aoki (Butoh), Haruhiko Itoh (Butoh), Keke (Contemporary), Asako Kurematsu (Contemporary), Nana Suzuki (Contemporary) etc. * This concert includes other composers’ works also.